When we designed our mobile experience for consumer’s professional and personal photographs, we focused on consumers need for convenience, desire for digital content, choice and immediacy. Part of our original idea was to satisfy consumers’ desires for having and holding cherished memories of children, family and friends, and all of life’s most important experiences close and at the tap of finger. Right there where they wanted them – on their smartphones. It wasn’t lost on us that the smartphone was also the new mobile portal for commerce. Consumers today are purchasing more and more products and services with those powerful devices right within the palm of their hands. Recent statistics say that 125 million U.S. consumers own smartphones. And 62% of those smartphone users have made a purchase online using their mobile device with the last 6 months. Knowing that smartphone purchases would only grow, it was clear that mobile commerce needed to be part of the CaptureLife solution. Because of that, we continue to focus on how we can offer more products and the best experience possible. While the trend and evidence is clear that digital content is the untapped opportunity for photography businesses, consumers still value prints. In fact, the data shows that when photographers embrace digital delivery to consumers, who also share that content with family and friends, more print purchasing occurs. That is why CaptureLife includes a commerce engine, on top of our digital delivery platform, that connects to a network of the premier professional prints labs in the industry. A CaptureLife mobile store has been part of our concept from the start. When we built those technology hooks into our platform to enable purchasing we wanted to end the dead-end transactions that many professional photographers were facing with their current business model. Our goal? To make it easy for consumers to buy and unlock long-tail purchase opportunities for photography businesses. It’s not a secret that we’ve always had a mobile store capability, but it may not be as widely known. 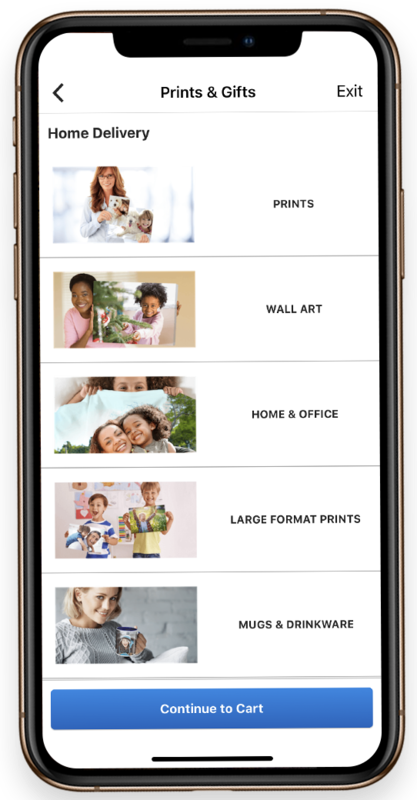 Today, we partner with an entire network of professional print labs, surfacing their branded print store within the CaptureLife app. But in some cases, photographers and labs may not have their own online store solution yet. And, we’ve always had a solution for them with a dedicated mobile store they can tap into and reap new revenue from additional consumer purchases. We’re excited to share that our mobile store will be even better starting in October. Today, we’re excited to share that the CaptureLife mobile commerce solution is growing again! We’ve formed a strategic partnership with Fujifilm to bring consumers and photography businesses a bigger, better shopping experience – with more products and more options for fulfillment than ever. With this comes the expansive Fujifilm catalog of products, including holiday cards and announcements, as well as in-store pick-up at specific retail outlets. 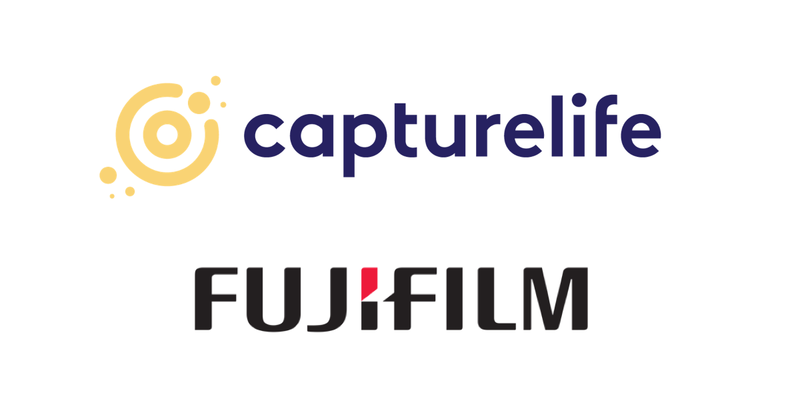 Manny Almeida, President of the Imaging Division at Fujifilm North America Corporation, sees CaptureLife as a great addition to their growing ecosystem. Watch for the new, expanded CaptureLife mobile store in October! We know your consumers and business will love it!